Tired of wine clubs that just send out mass-produced plonk with a bespoke label? 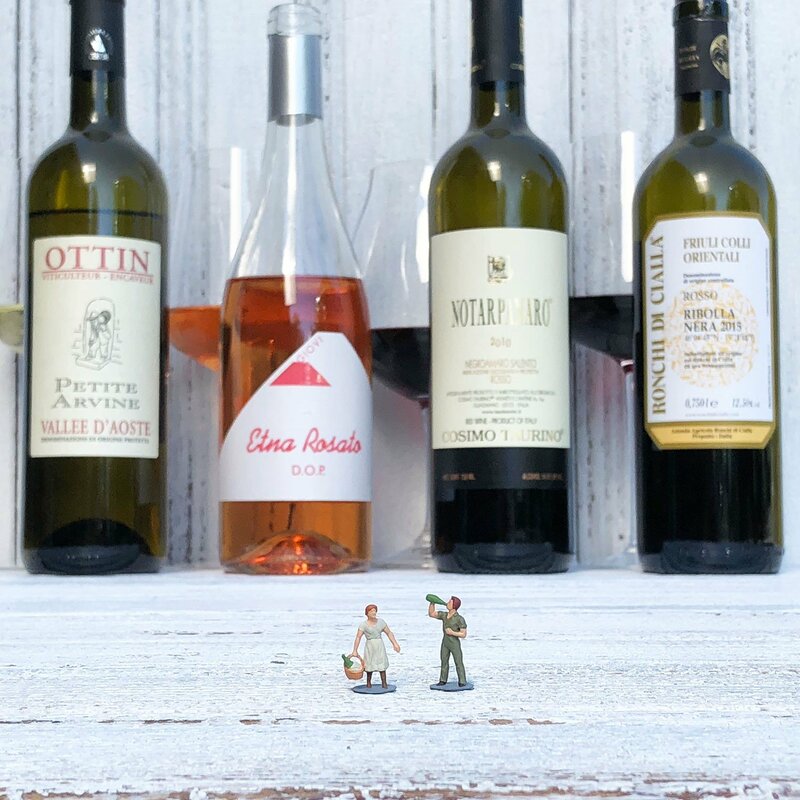 Check out Bergamot Wine Co., a wine club that offers exclusively Italian imports, one of the most complicated wine regions in the world — and a region that’s ripe for exploration and education. $105 per month gets you four bottles, which may or may not be organized along a theme. For October 2018, the theme was “four corners,” with the four wines hailing from the farthest, most remote corners of Italy, some of which are better known than others. We sampled the mailing to gauge what subscribers could expect from the operation, though — as always with a wine club — shipment composition will of course change every month. Bergamot says you can cancel any time, and additional bottles purchased ship for free. Prices below are representative of the actual price of the wine. While the rose seems to be overly expensive, at retail prices you’re looking at $90 of wine, shipped to you for $105. Not a bad deal for some generally high quality bottlings.